After a lengthy wait, the regular season is upon us once more and, for just the second time in Cam Newton’s career, the Panthers are starting the 2018 season off at home. Not only does a home start give Panthers fans an early chance to catch a glimpse of their favorite players as well as the newest arrivals, but it should also give the players themselves a boost on the field against a Cowboys team that should provide a good early test – so why should Panthers fans be excited for Sunday’s game, and what should they be watching for on the field? Besides what’s happening at midfield. Last season, Christian McCaffrey and Devin Funchess combined for 143 receptions, just seven fewer than the rest of the roster combined; good for 48.8% of the pass catchers’ total production for the year. 2016 wasn’t much better, with Olsen and Benjamin combining for 143 of the Panthers’ 306 receptions, or 46.7% – while there is nothing intrinsically wrong with an offense relying so heavily on a couple of receivers, for the Panthers, this is more a case of a lack of receiving depth than the elite production of a couple of star receivers. For instance, in 2015, with Benjamin out for the season, the Panthers spread the ball around far more evenly and the offense prospered as a result. That season, the two leading receivers – Olsen and Ginn – combined for just 40.3% of the team’s receptions as players like Jerricho Cotchery, Philly Brown and then-rookie Devin Funchess all surpassed the 30 reception mark. So why should 2018 be more like 2015 than the past two seasons? Some of this is due to coaching – when Benjamin went down with an injury, Mike Shula was forced to adapt the offense to make use of what he had, looking to spread the wealth from multiple-receiver sets rather than relying on heavy formations in the way he did in the surrounding seasons. While the Norv Turner and Mike Shula offenses are superficially similar, the differences between them are important. When talking about the Norv Turner offense this offseason, Rivera has often noted how it will likely be similar to the Rob Chudzinski offenses run in Cam’s first two seasons – offenses which also looked to share the wealth. Despite having one of the best receivers in the NFL in Steve Smith, the 2011 Panthers’ top two receivers combined for just 40.4% of the receptions, with six receivers crossing the 30 reception mark. This was not due to some incredible depth of talent, but rather because the Chudzinski/Turner offense looked to compact teams using a strong running game and then use the threat of the elite receiver(s) to create space for those further down the depth chart. Of course, this relies on having a strong running game and enough depth at the offensive skill positions to allow the offense to be effective, and this was part of the reason why the Chudzinski offense faltered in Cleveland. However, if there is one clear pattern of how the 2018 Panthers have been constructed, it’s the proliferation of offensive weapons at a number of positions. 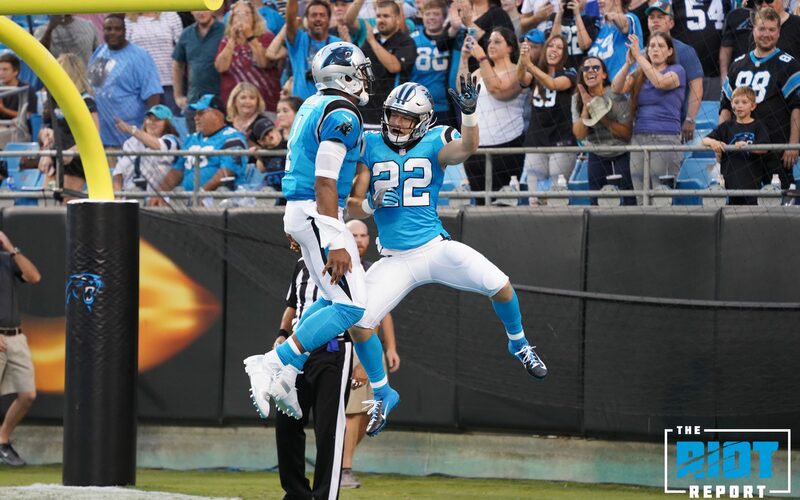 Torrey Smith, Jarius Wright, DJ Moore, Ian Thomas and CJ Anderson all have a chance of making a significant contribution to the offense, as do the now-healthy Curtis Samuel, Damiere Bryd and Greg Olsen. While some analysts have wondered how this will work in terms of balancing touches, this should be seen as a positive and not a negative, as defenses will find it hard to cover all the potential options at once. 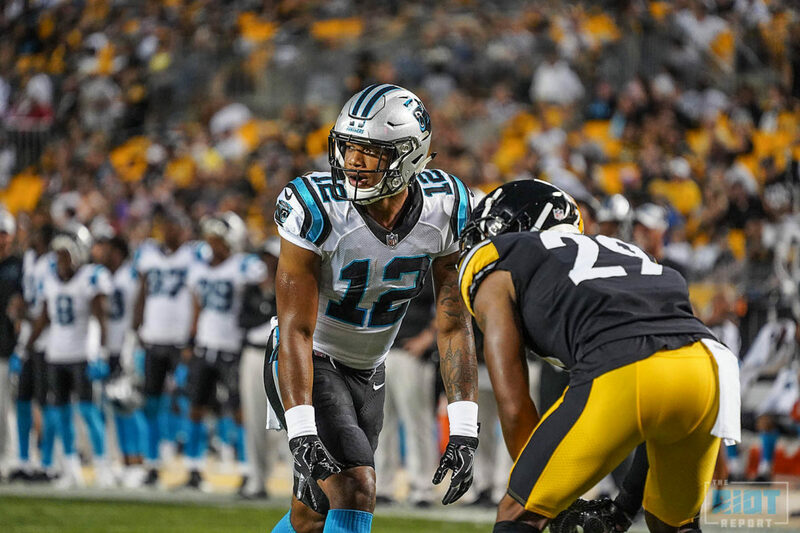 As with any team at the beginning of the season, there are likely to be some teething troubles, but facing a somewhat suspect Cowboys’ secondary, this could be a good chance for the Panthers’ new-look receiving corps to show what it can do. 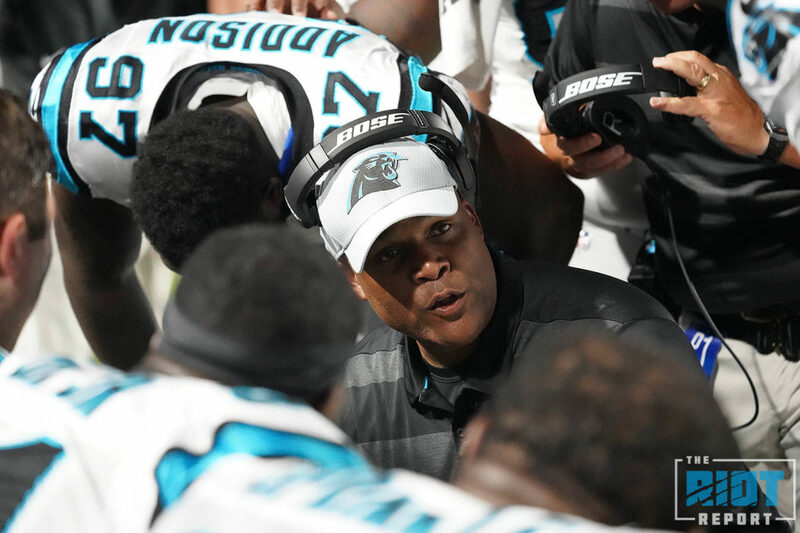 The Panthers coaching staff remained largely unchanged from 2013-2016, but after that period of instability, the Panthers now have their first new offensive coordinator in half-a-decade and their third defensive coordinator in as many seasons. Of course, change can be both bad and good, and while some would argue that last year’s coaching marked something of a low point, Panthers fans will only really get an idea of what the 2018 offense and defense are going to look like once the team takes the field against the Cowboys. Norv Turner’s offense, while likely subtly different from what he ran in Minnesota and elsewhere, is something of a known entity, and Panthers fans can likely expect a heavy dose of zone running game, some option plays and a passing attack which looks to stretch the defense vertically. By contrast, Eric Washington’s defense is very much an unknown, having never been a play-caller before.  He has spoken about dialing back some of the blitz-happy tendencies of last season, and from the looks of the preseason defense the team will likely have a more flexible approach to defensive formations than in previous seasons but beyond that, almost everything else remains to be seen. The Cowboys might not have the highest-rated offense in the NFL, but they have a number of good players and an elite running back; if the Eric Washington defense can subdue the Cowboys’ offense, that bodes well for the 2018 season as a whole.